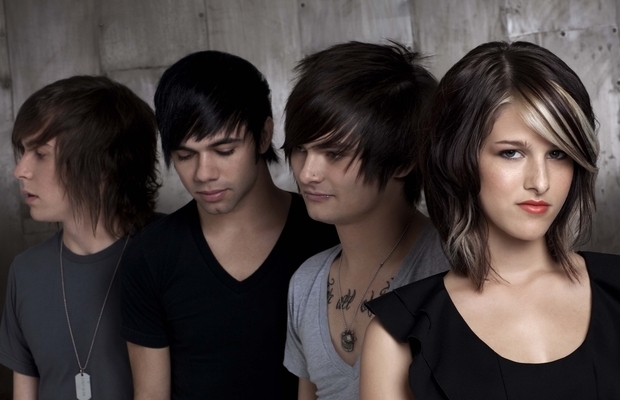 Hey Monday have revealed they will be releasing their new Christmas EP on Dec. 6. Check out a post from the band's official Facebook page below. Tell us what you think!